San Diego is one of my all-time favorite places. Sitting on the southwestern corner of the continental United States, the ocean town boasts miles of coastline, nearly perfect weather, and a wealth of family-friendly cultural, historic, and entertaining activities. Oh, and free Octobers. That’s right, October is the best month for families to visit this city, because kids get free entrance and admission to a plethora of San Diego attractions; here are a few of my favorites. The San Diego Museum Council is offering kids 12 and under the chance to learn about history, art, architecture, military history, and more. 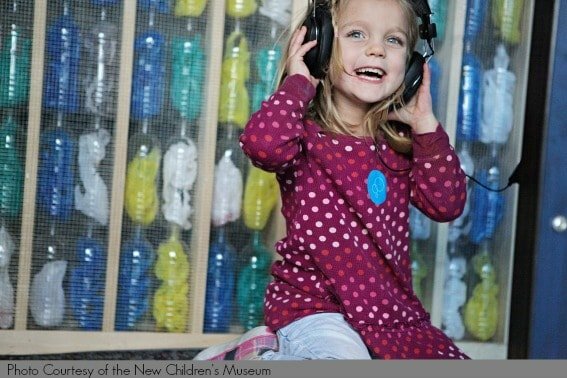 Nearly 40 of the city’s best museums are offering free tickets to kids including the USS Midway Museum (boasting a new family audio tour), The New Children’s Museum, Birch Aquarium at Scripps (where you can interact with living tide pools), The San Diego Museum of Art, San Diego Air & Space Museum, and the Museum of Making Music. SeaWorld San Diego, the world-class theme park and marine mammal aquarium, is giving your kids a wealth of free experiences. From their free gate ticket (per full-paid adult) to free Dining with Shamu (for kids 3-9), and even a free Dolphin and Beluga Interaction program for older tweens age 10-13, there is something free for nearly every family. 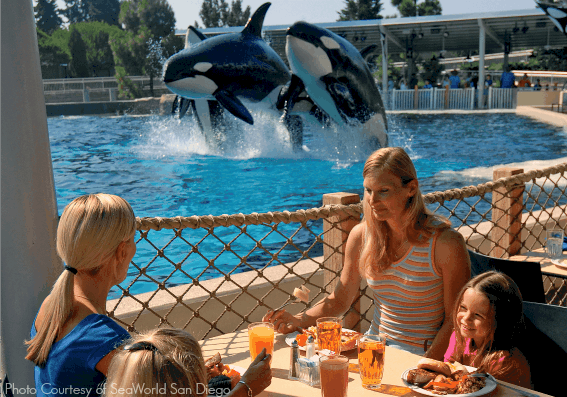 Read full reviews of what parents love about SeaWorld San Diego. 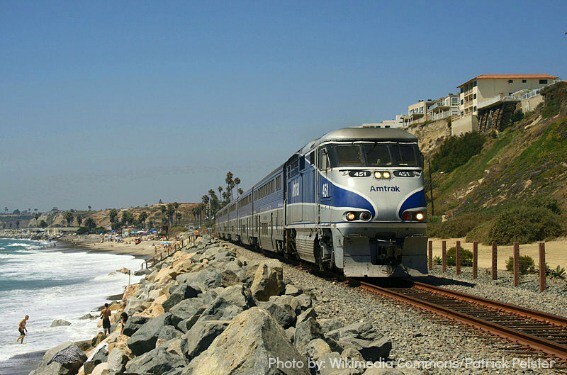 Amtrak is joining in the free festivities by offering kids age 2-15 a free ride on the Pacific Surfliner, a train that travels up the stunning California coast. With each adult fare purchased, kids can travel to and from Oceanside, Old Town, and Downtown stations to a variety of points up the coast, from Orange County to Los Angeles, to Santa Barbara, San Luis Obispo, and many stops in between. The world-famous San Diego Zoo was voted the best zoo in the U.S. by Trekaroo readers, and for good reason. It boasts an expansive collection of species, including Giant Pandas, one of the few places on earth where you can see the species outside of China. Don’t miss the newly opened Australian Outback exhibit or the chance to have an up-close animal encounter with a variety of animal ambassadors. The San Diego Zoo Safari Park, located just north of San Diego in neighboring Escondido, is also joining in on the free fun! Free kids tickets are good for an unlimited number of kids under 11-years-old per paying adult so you can bring the whole brood for free! Explore our top 10 Zoos Across the US! My family is still swooning over this year’s family hit The LEGO Movie, and a visit to this flagship theme park and its connected aquarium is the perfect way to bring out the master builder in your family. The park is best geared toward tweens and younger, with very little big time thrills for the oldest in your family. Parents rave over the intricate building in Miniland, U.S.A., including their Star Wars section with models from each of the six films. Free kids tickets must be purchased in advance through the Kids Go Free website using code 14041 or requested at the gate with printed coupon. One free child hopper ticket with the purchase of an adult hopper ticket. 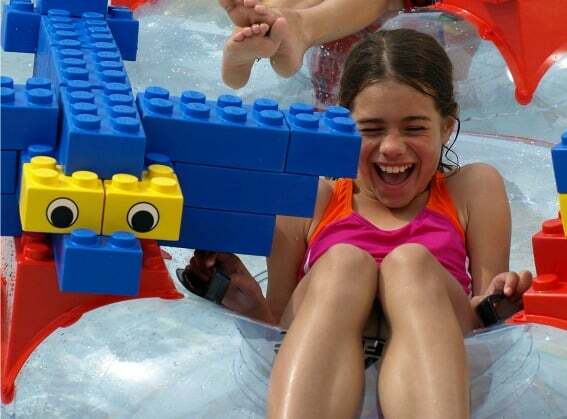 Read kid friendly reviews of LEGOLAND. 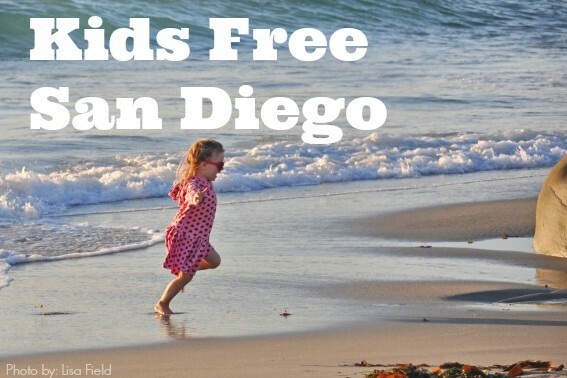 All over San Diego, your kids can score free meals at a variety of restaurants and hotels. Kids and parents both will love the beach view and entertainment at Wave House in Mission Beach; in addition to scoring a free kid’s meal per adult, they can even try a turn on the FlowRider or FlowBarrel waves for free! Downtown, kids can eat for free inside the Western Bayside Inn’s Bayside Bar & Grill, or book a room at the Embassy Suites in La Jolla, where in addition to a cooked-to-order breakfast for the whole family, you’ll also score free kids meals for lunch or dinner per paid adult. Splurge on a family getaway to the iconic Hotel del Coronado where your littlest guests will enjoy free meals at the Sheerwater Restaurant. Paradise Point Resort & Spa, located just across Mission Bay from SeaWorld, not only offers free dining for children, but they can also rent bikes & stand-up-paddleboards for free! 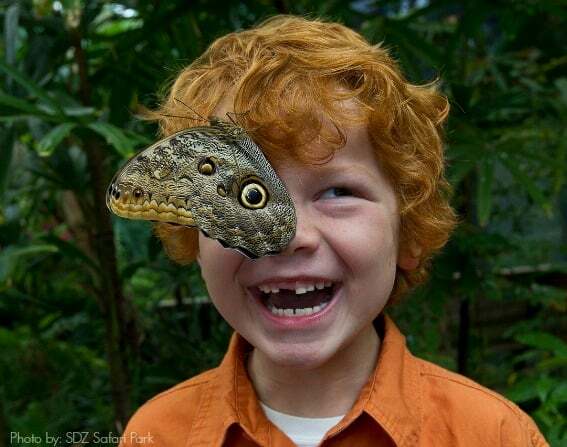 We’ve just scratched the surface of all that is free for kids this October in San Diego. Our Lead Guroo, Michelle McCoy has created this awesome list of the best free attractions in San Diego this October. 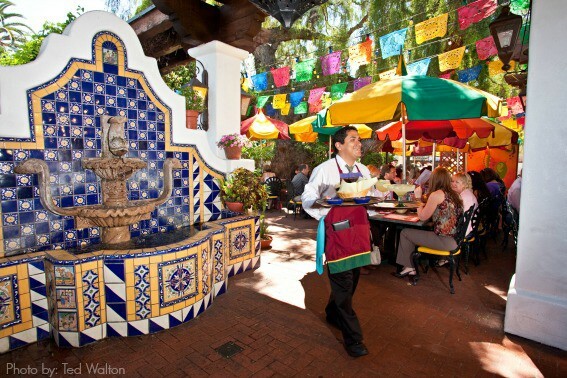 Explore the full options from our friends at the San Diego Tourism Authority.